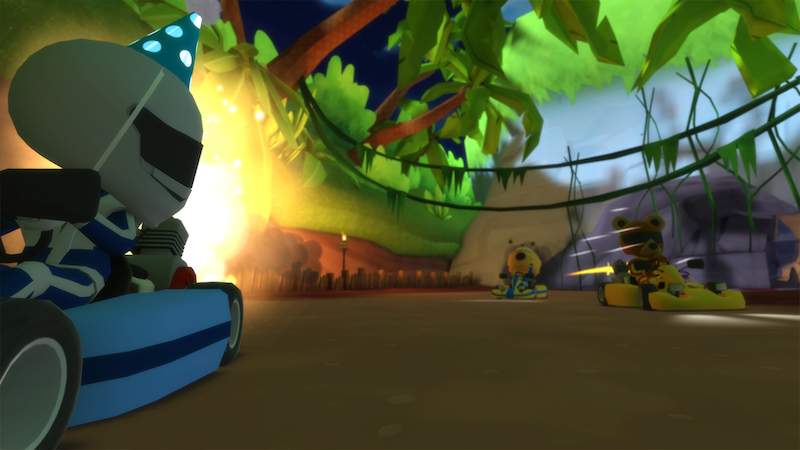 The checkered flag is about to drop on a new Virtual Reality racing experience! 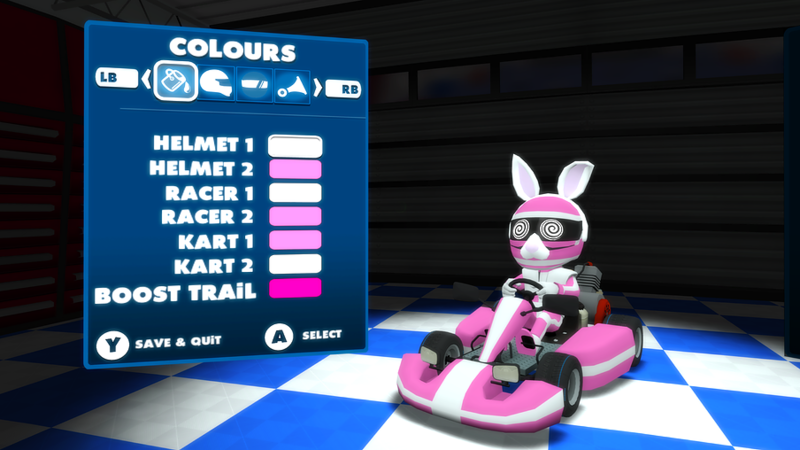 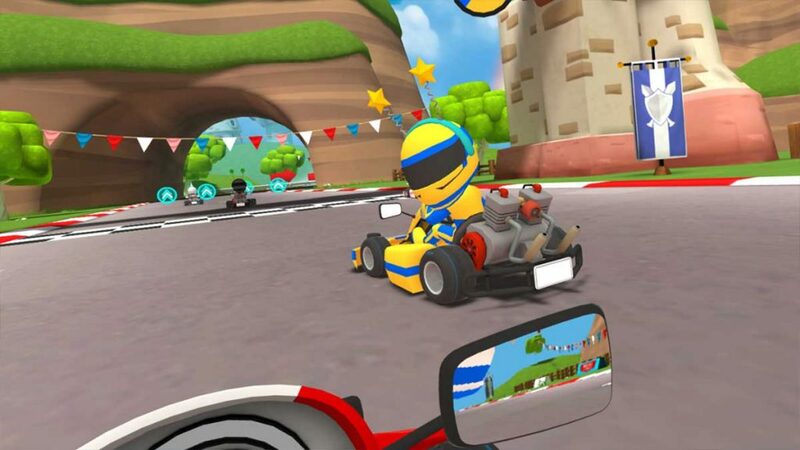 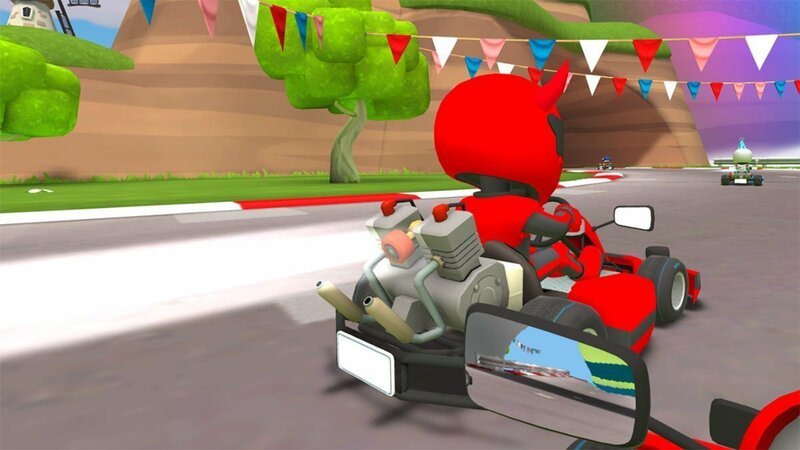 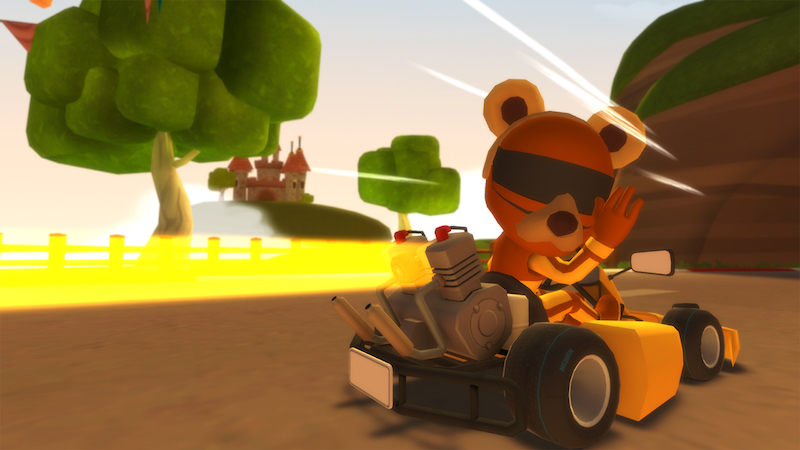 Get in the drivers’ seat of your own customised kart and race against other players from around the world. 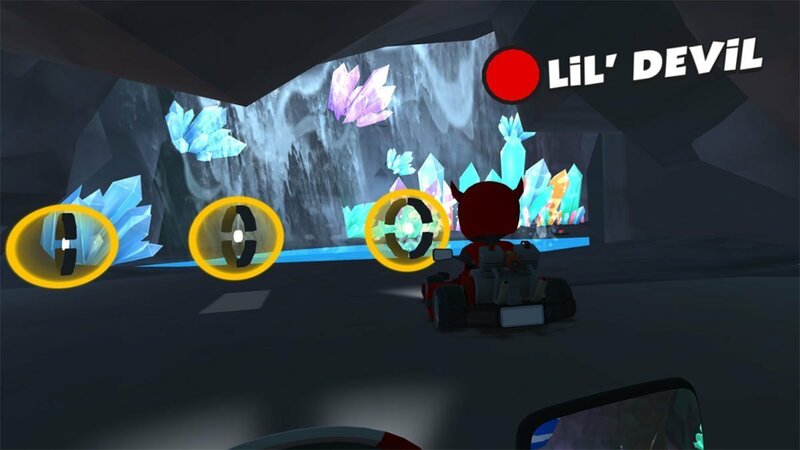 Race through stunning environments, collect power-ups and use weapons to gain the upper hand over other racers. 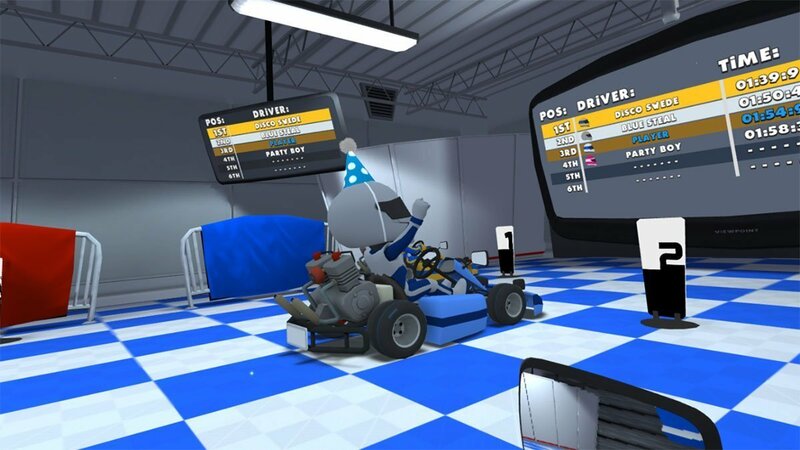 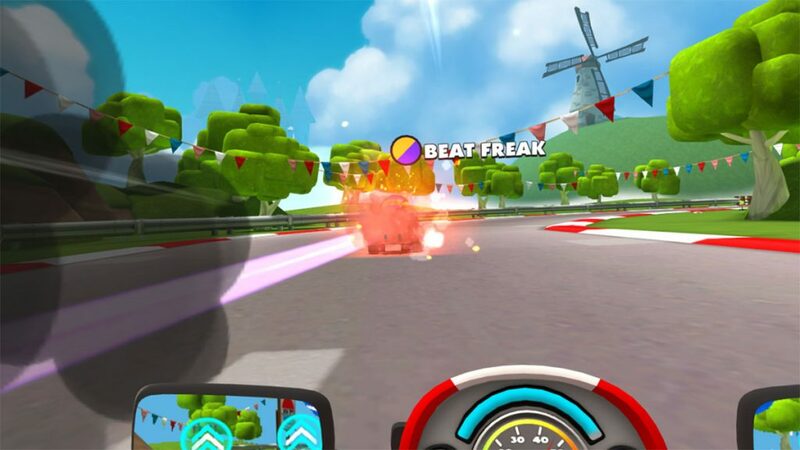 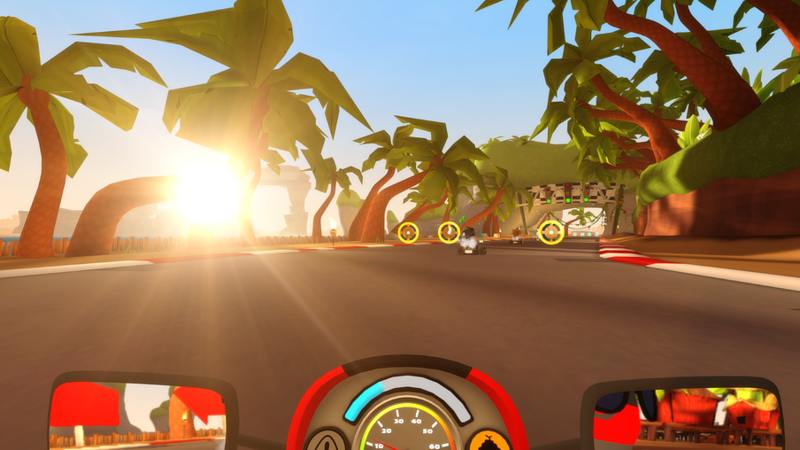 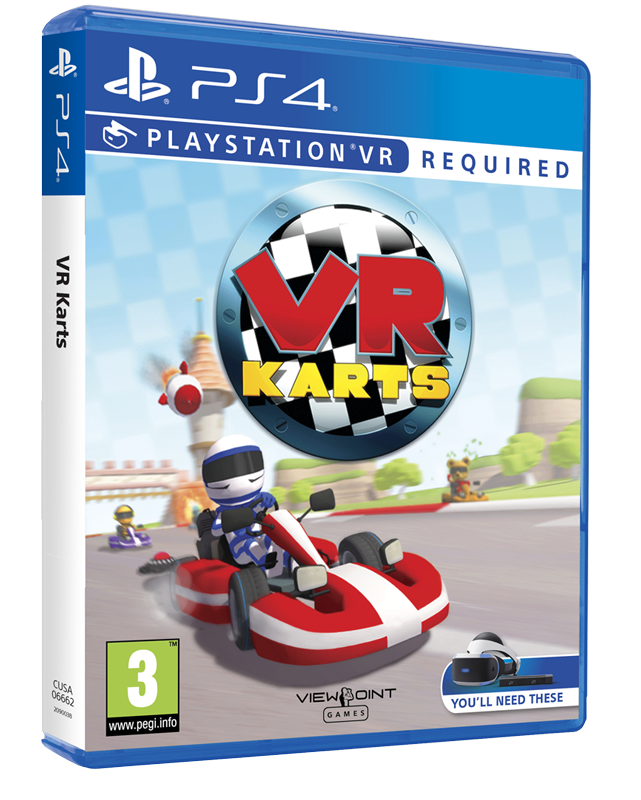 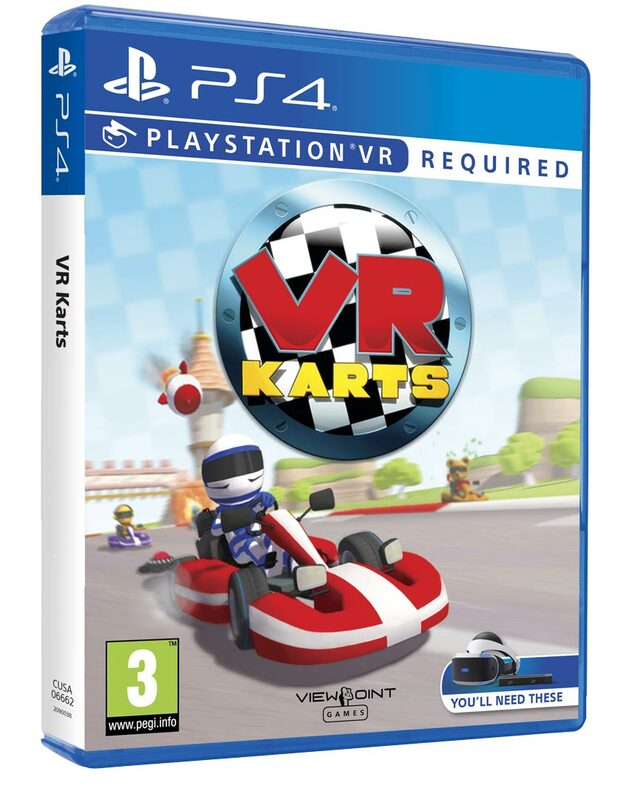 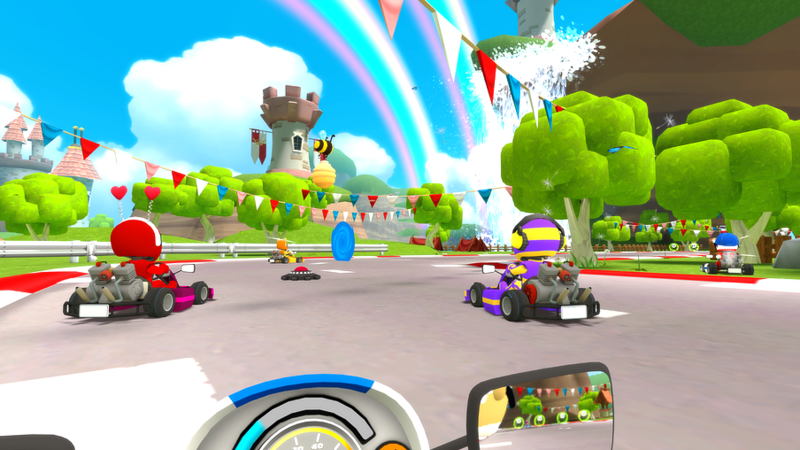 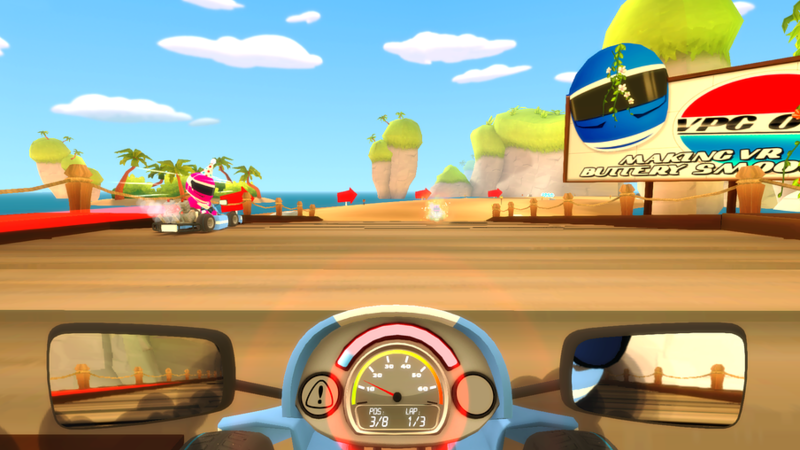 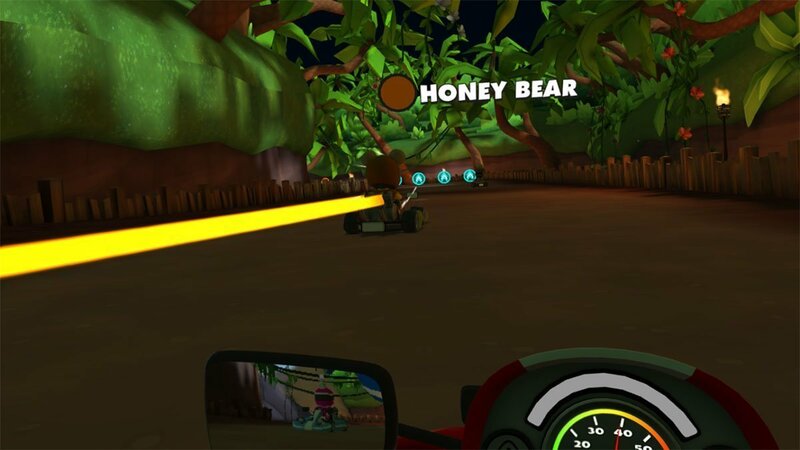 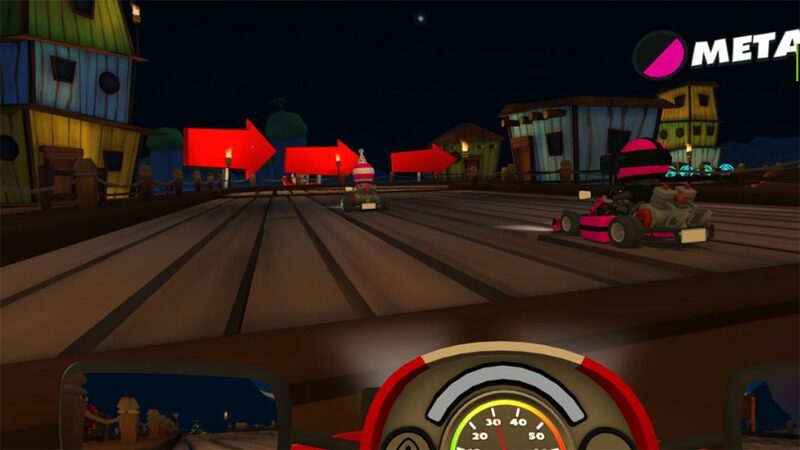 VR Karts is a fun and family-friendly Virtual Reality racing game.